Click on the "School Resources" link at the top of the page and then Click on the "Yearbook" Block or click this message to go directly to YearbookForever.com. Send us your Reunion information. Check it out! 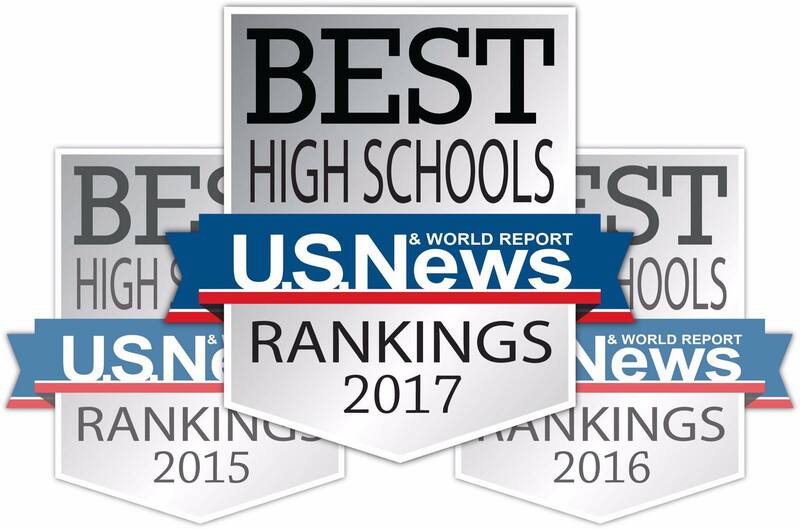 Siloam Springs High School was awarded a Silver Medal for the 3rd year in a row and recognized as one of the nation's best high schools by the US News and World Report! 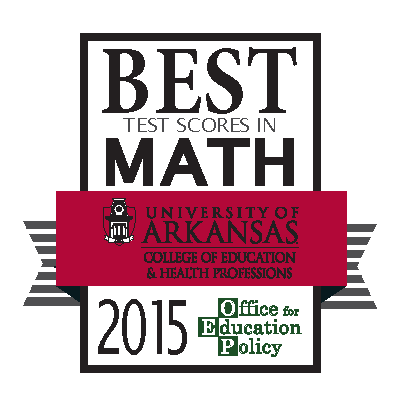 The Office of Educational Policy has recognized Siloam Springs High School for it's BEST Test Scores in MATH in 2015.